Here are some photos we have taken on our trips over the last few years. 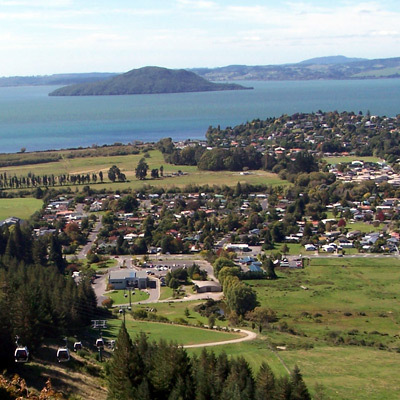 To find a tour of your own, explore our group tour packages. Faeroe Island - seen on our Iceland, Greenland & Faeroe Islands adventure. En route to Milford Sound - seen on our Australia & New Zealand tour. Mount Cook - seen on our Australia & New Zealand tour. 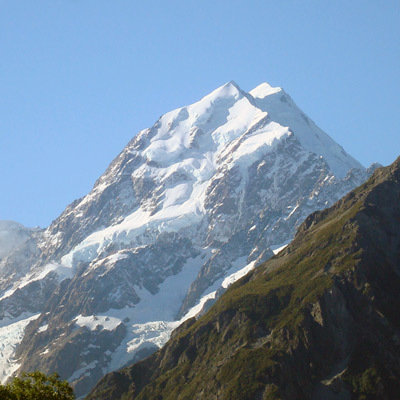 Our program overnights in Mount Cook so you can appreciate its beauty. Flightseeing and a glacier cruise are available. 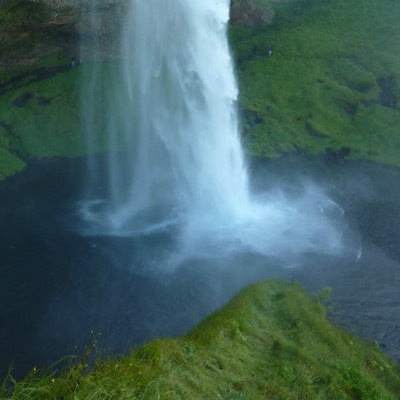 Seljalandsfoss - seen on our Iceland, Greenland, and Faeroe Islands adventure. One of the few waterfalls you can walk behind, and we did. Skogarfoss - seen on the Iceland, Greenland, and Faeroe Islands adventure. 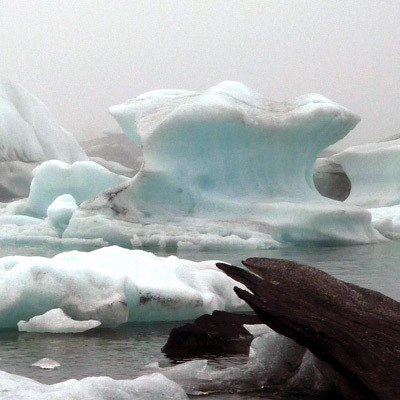 Glacier Cruise - seen on the Iceland, Greenland, and Faeroe Islands adventure. 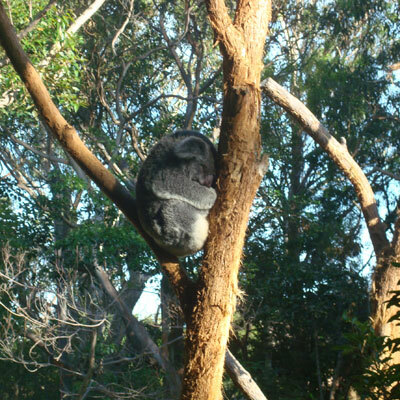 Koala Bear in Australia - seen on Australia & New Zealand and Grand Tour of Australia. 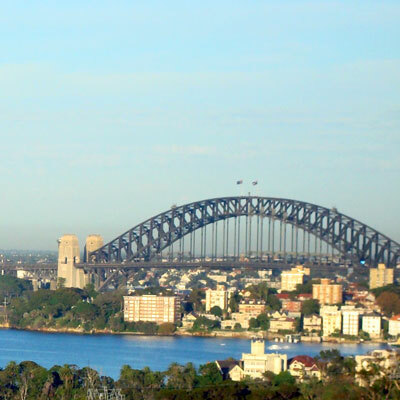 Sydney Harbor Bridge - seen on our Australia & New Zealand and Grand Tour of Australia. 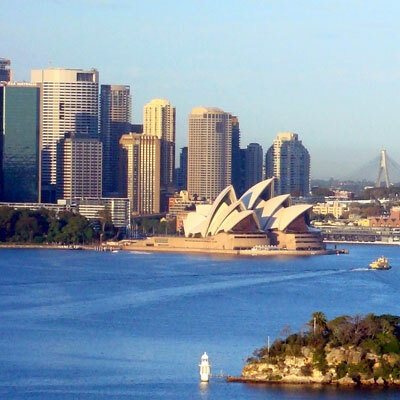 Sydney Opera House - seen on Australia & New Zealand and Grand Tour of Australia. 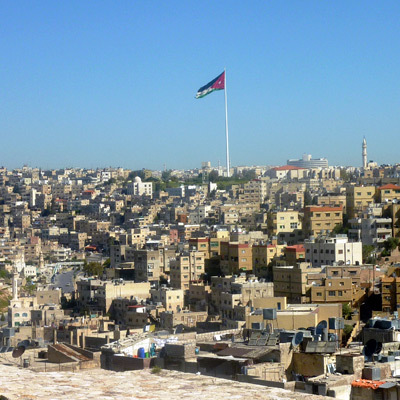 Amman City - seen on our Israel & Jordan adventure. 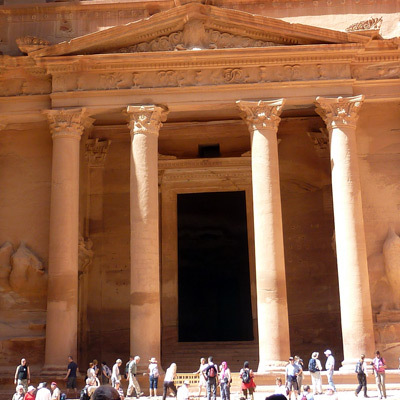 Petra - seen on Israel & Jordan adventure. 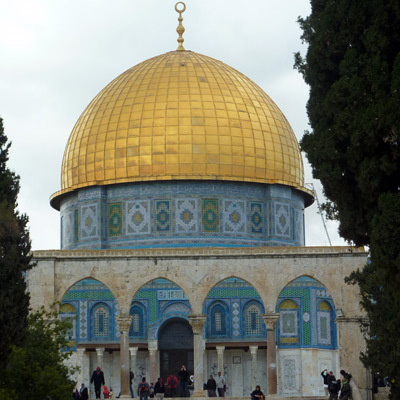 Dome of the Rock - seen on Israel & Jordan adventure. 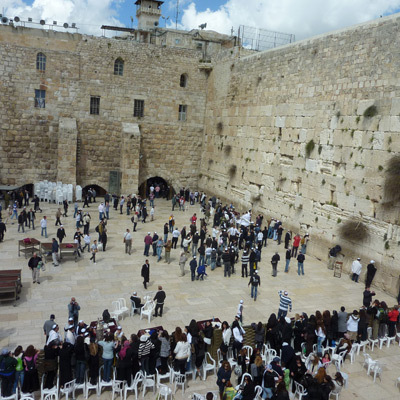 The Wailing Wall - seen on our Israel & Jordan adventure. 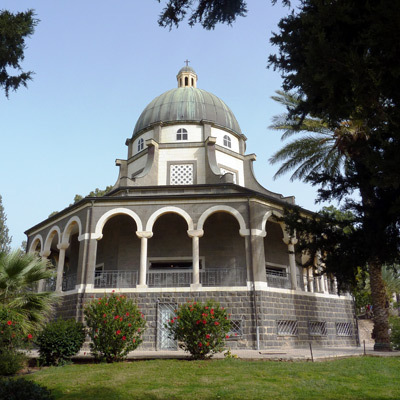 Church of the Beatitudes - seen on our Israel & Jordan adventure. Alex and Doreen at Stonehenge - seen on Grand Tour of Europe Plus and British Isles tour. 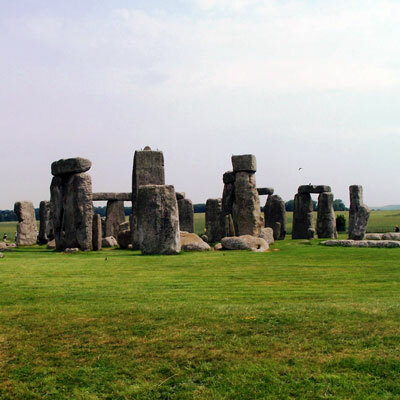 Stonehenge - seen on Grand Tour of Europe Plus and British Isles Tours. 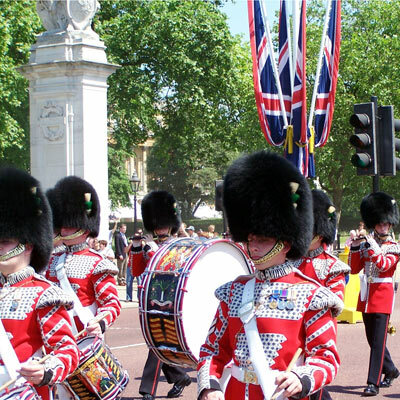 Changing of the Guard, London - seen on Grand Tour of Europe Plus and British Isles tour. 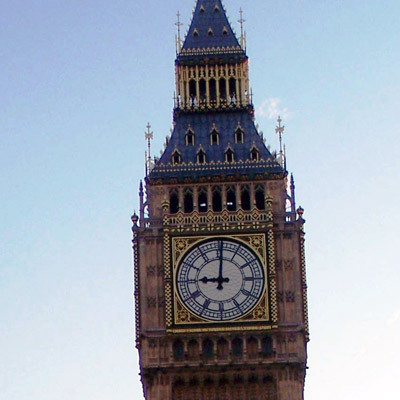 Big Ben, London - seen on Grand Tour of Europe Plus and British Isles. 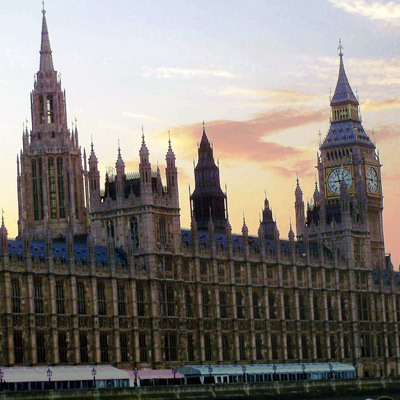 Parliament and Big Ben - seen on our Grand Tour of Europe Plus and British Isles tours. 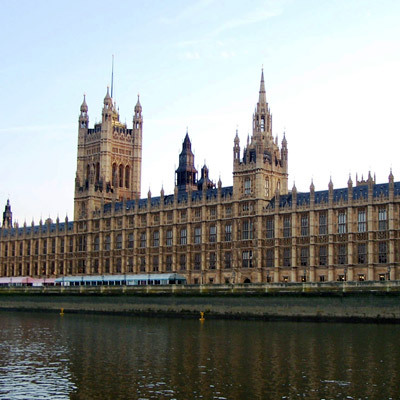 House of Parliament - seen on Grand Tour of Europe Plus and British Isles tour. 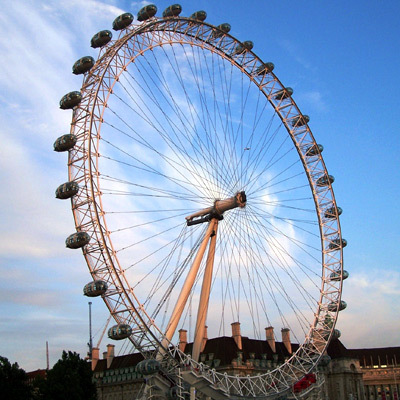 London Eye - seen on our Grand Tour of Europe Plus and British Isles tour.